One of the first RPGs I ever truly fell in love with was the original Digimon World on the PlayStation 1. I was a pretty big fan of the original TV series, which is why I was interested in playing the game originally, but honestly it doesn't matter if you liked the show or not. Kind of similar to Pokemon! Digimon World 1 hit all the right notes for me. The music, the training system, the freedom of adventure and the genuine excitement of recruiting new friends and unlocking stronger and stronger Digimon all sold me completely on the game. My love of Digimon World was not soon forgotten and I proceeded to play every single Digimon game that found its way to the west. This included a whole mess of sequels utilizing different game mechanics, across a ton of different systems. There were fighting games, a hack and slash and even more traditional RPG style titles, and I played every single one. Unfortunately, none of these games ever felt the same as Digimon World 1, and I always found myself dusting off my PlayStation 1 and popping it back in. I chalked up my love for the game as pure nostalgia after a while, connecting the game with a sentimental longing for my childhood. I figured no Digimon game ever would be able to scratch the itch I had for the original Digimon World, until January of 2017, AKA, Digimon World: Next Order's NA release date. 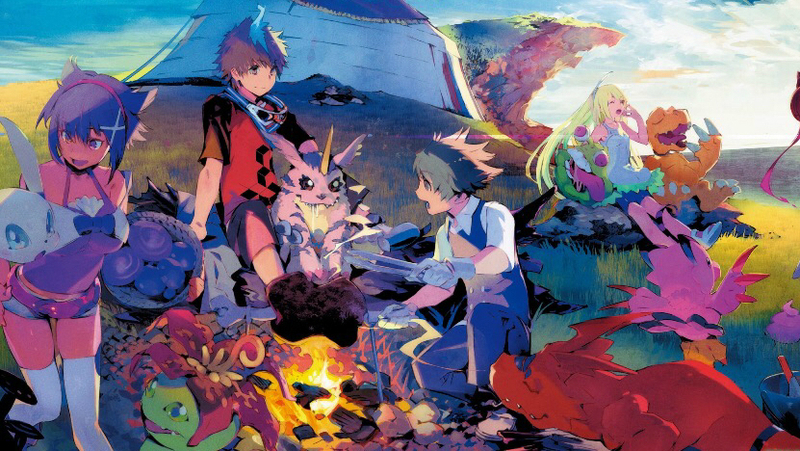 Not only did Digimon World: Next Order manage to meet my nostalgia driven expectations, it actually completely surpassed them. It really feels like the team behind Next Order understood what made the 1st entry in the series so good and just improved it in every single way. The plot is genuinely interesting, the soundtrack is reminiscent of the original and the amount of content to discover feels endless. I put around 130 hours into Next Order, and I still feel like I could go back to it anytime and find more to do. I've written about this gem a few times on this blog already, tackling a few guides and mentioning it in my top 5 games of 2016. I even uploaded some combo videos to our YouTube channel! Odin Sphere Leifthrasir is essentially a remake of a PS2 game Odin Sphere. By "remake" I don't mean a simple graphical overhaul, Leifthrasir brings a bunch of improvements and additions to the game. As I said in my Top 5 blog, it's pretty difficult for me to explain exactly why I love this game so much, but it's definitely not nostalgia. 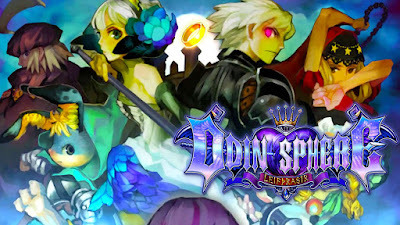 To be honest, I thought the original Odin Sphere was pretty sloppy and clunky, even if the story was like something out of a Disney movie. Thankfully, Vanillaware seemed to realize this as well, and amped up the combat and various other systems and voila - Leifthrasir! This is one of those games I can't promise everyone would love like I do, but I would implore everyone to just give it a try. There's definitely something here for everyone between the fast paced combat, deep character development, Disney-esque narrative and cooking with Maury! Before I get into this, there's something you should know about me. I'm terrified of aliens. Ever since I saw M. Night Shymalan's Signs as a kid, the idea of an extraterrestrial invasion spooks me out. I never particularly grew out of it either. Just this past summer I was talking our dog Ganon on a walk on a foggy night and all I could think was, "Damn, if aliens landed in this field right now I'd be screwed." Well, Firaxis games has given me the perfect playground to take vengeance on the alien scum. Ironically enough, XCOM 2 is not the second game in the series, it's actually the 7th or 8th depending on who you ask. That level of refinement definitely shows in XCOM 2. Just like past entries in the series, players take command of the XCOM unit, the elites standing up against invasion. There's definitely a lot involved in dealing with an alien invasion, like training troops, developing technology, establishing connections with other humans, and of course taking on missions. These missions provide the bulk of gameplay for XCOM 2, but all of the management provides a ton of satisfaction as well. Creating soldiers (in my case, I made them all look like my friends! ), finally developing a strong weapon or armor, even simply doing an autopsy on an alien species you managed to defeat provides some really interesting results. 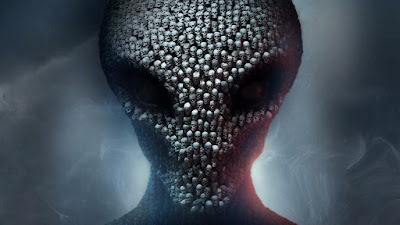 Top all this off with an incredibly deep tactics style combat and XCOM 2 is a genuinely brain teasing game, with plenty of action to boot. 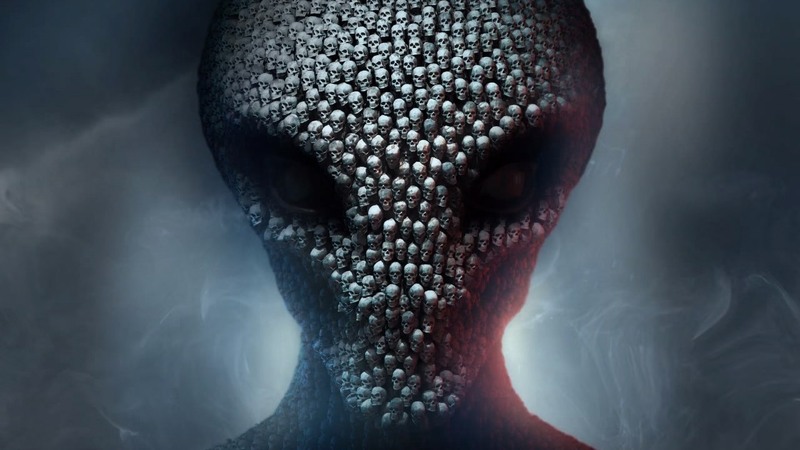 Like Odin Sphere, I can't promise everyone would like XCOM 2. There's a permadeath system in place, punishing you heavily for putting your soldiers in danger, and as I mentioned, you definitely need more brain power to tackle Firaxis' title. If you really dont like tactical RPGs you should probably avoid this one. Before I reveal my favorite PS4 game of all time, there's a few titles that just BARELY missed out on the list that are definitely worth mentioning. I'd also like to note there's a whole mess of PS4 games that I know are incredible, but I just have't been able to play them yet. Yakuza 0, Nier, Nioh and many more are gathering dust on my shelf waiting for me to devote some time to them. Obviously they won't make this list...yet! Final Fantasy is a very interesting series. 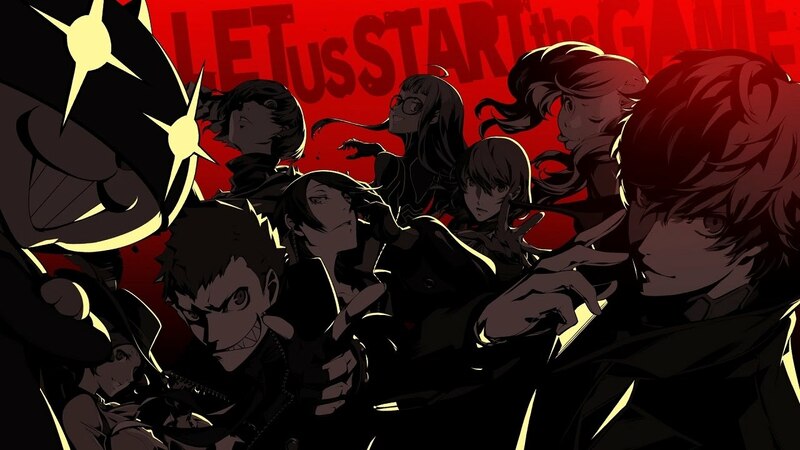 It seems like any RPG lover has a few titles in the series they swear by, but are a bit reluctant to accept any game outside of those loved mechanics. Just a personal observation. 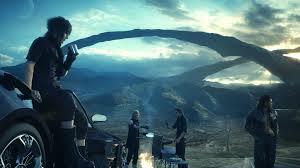 Final Fantasy XV is a bizarre game, and barely feels like a Final Fantasy game, and yet when it was over I thought to myself, "Wow, that was a good Final Fantasy game!". It also has an amazing fishing mini-game, so that helps! I've been a fan of the infamous series since the original PS3 title. There's not much to dislike about a gritty free roaming super hero game, and Second Son is no exception! 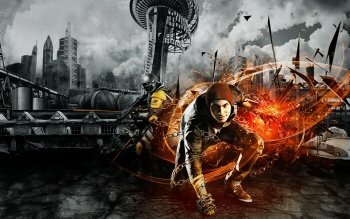 If anything, Second Son is the best game in the series. Second Son is basically the original reason I bought a PlayStation 4 in the first place! Every once in a while a game comes along that changes all of your expectations, and rekindles the magical immersion that video games can offer. The first time that bar was ever set for me was Suikoden 2 when I was a kid. There have been a lot of games since then that kind of floor me, The Last Of Us' narration, Persona 3's characters, Fallout 3's gameplay, etc, etc. Well, The Witcher 3 makes all of those games seem pretty bad in comparison. 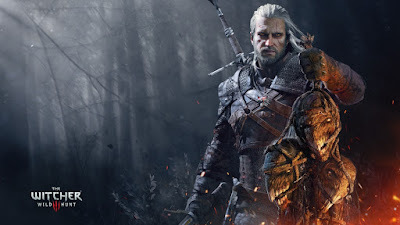 In fact, guest blogger Dictator and I have an on going joke of comparing every game to The Witcher 3, and noting how bad they all seem when you do so. It's genuinely that good. 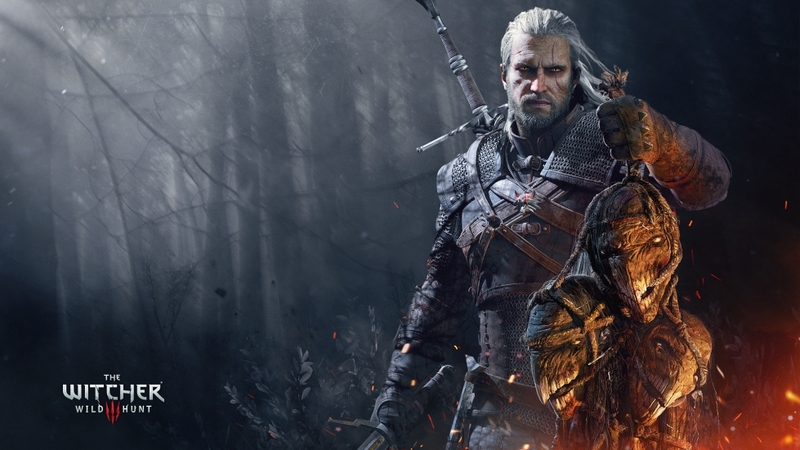 What makes The Witcher 3 such a milestone in gaming? For one, this may be one of the first open world games I've ever played that doesn't ever feel bogged down with chores. Every mission is well written, well executed and a genuine treat to undertake. This is due in part to the perfectly written characters, and difficult yet thought provoking combat, but there's so much more going on. I suppose I could chalk it up to "the sum is greater then the parts", but even that doesn't do it justice. This gorgeous fantasy RPG by CD Projekt Red is not only the best PlayStation 4 game, I think it may be one of the best video games of all time. The only reason I've never written a review for what I believe to be the best game of this decade is...well I just don't have the words.